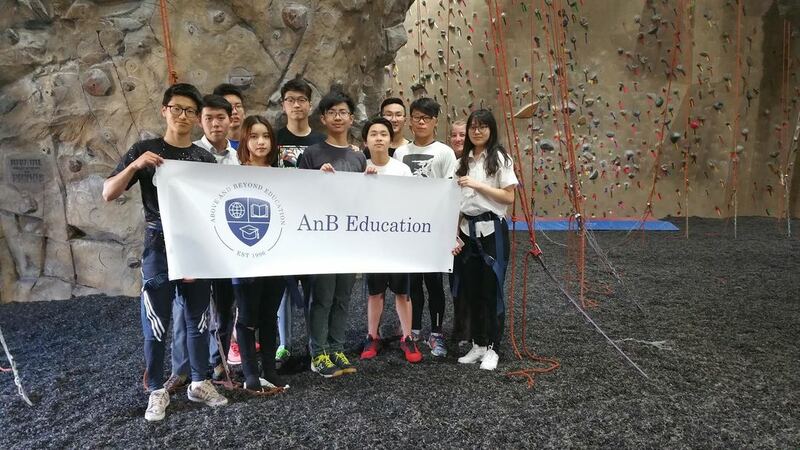 AnB Education F1 Day School Program offers international students the opportunity to experience American culture under high-quality education through attending private and public schools and living with local host families. We provide information about schools throughout the United States. Private schools have many advantages: smaller classes, a variety of AP (advanced placement) classes, Honors classes, low staff turnover rates, good sports/music programs, and more! AnB Education is focused on the academic and personal development of students who are willing to experience life abroad.